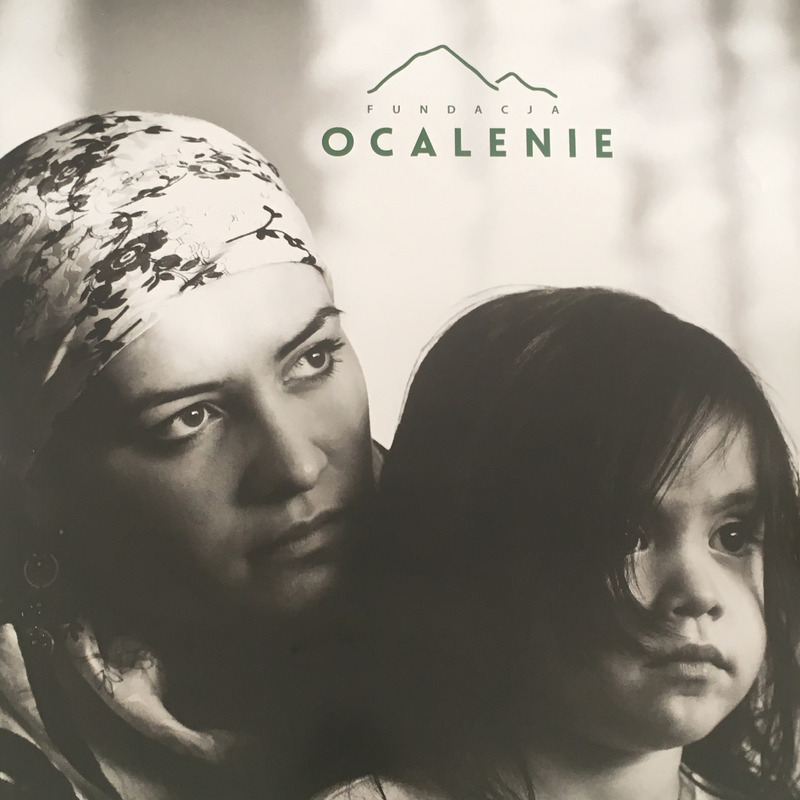 In connection with the Solidarity with Refugees Day in Poland (15.10), Muzeum Sztuki in Lodz is supporting the “Welcome home” program, an initiative of Ocalenie Foundation. The “Welcome home” is the Foundation’s answer to the basic problems in the integration of refugees in Poland, such as the threat of homelessness and poverty, difficulties in contact with institutions, the lack of stable employment, unfamiliarity with the Polish language and psychological problems (including those associated with trauma). However, the basic need of people who had to flee from their country is a stable place to live. Therefore, the program includes housing assistance for people in particularly difficult situations as one of its main goals.